ATLANTA - Patrick Mahomes’ breathtaking breakthrough season has earned him the NFL’s Most Valuable Player award. The Chiefs quarterback landed a pair of honors at the NFL Honors on Saturday night, taking The Associated Press 2018 MVP and Offensive Player of the Year awards. In his second pro season, Mahomes led Kansas City to its first AFC title game since 1993 with some of the most creative and clutch plays the league has seen in years. 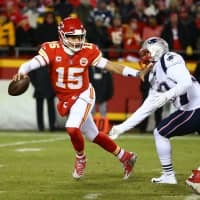 With only one previous start, Mahomes entered the season as something of a curiosity in Kansas City after the Chiefs traded veteran Alex Smith to open up the job. 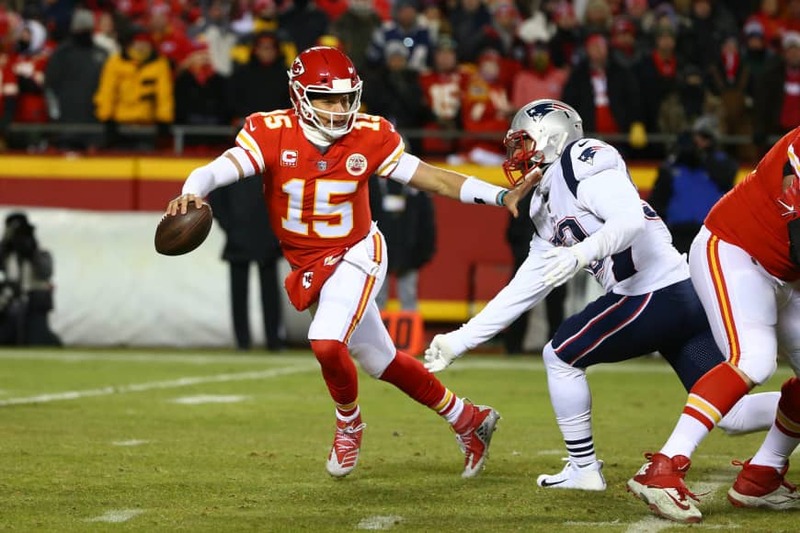 It didn’t take long to erase any doubts as Mahomes led the Chiefs to the AFC title game while throwing for 50 touchdowns, 5,097 yards and finishing with a 113.8 QB rating that was second only to Brees’. Mahomes’ ingenuity — the guy can throw from all angles and make plays inside and outside the pocket — energized the Chiefs’ fan base and excited fans across the league. Colts quarterback Andrew Luck was chosen the Comeback Player of the Year, following a lost 2017 season, because of a shoulder injury, with a sensational 2018 campaign.